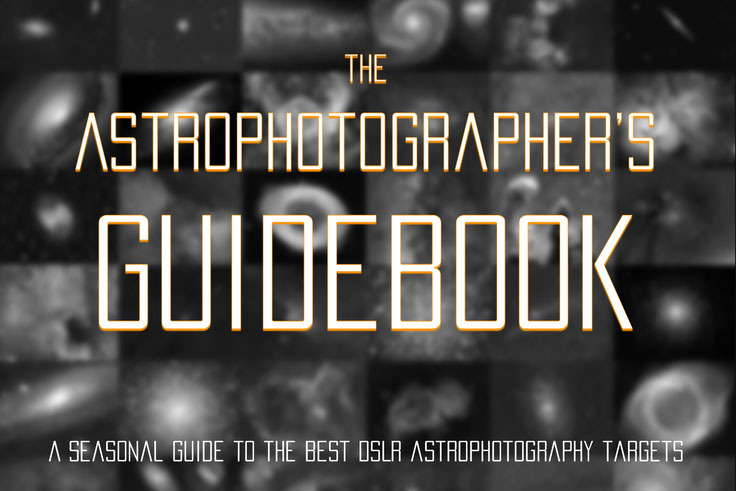 From astrophotographer for astrophotographers - budget astrophotography gear. Developed to optimize the capture process. Striving for stress-free astrophotography sessions. It has been quite busy couple of months here at Deep Sky Dad - from overhauling our primary autofocusing unit (which is now called AF1), releasing AF2, to preparing a whole new product line. 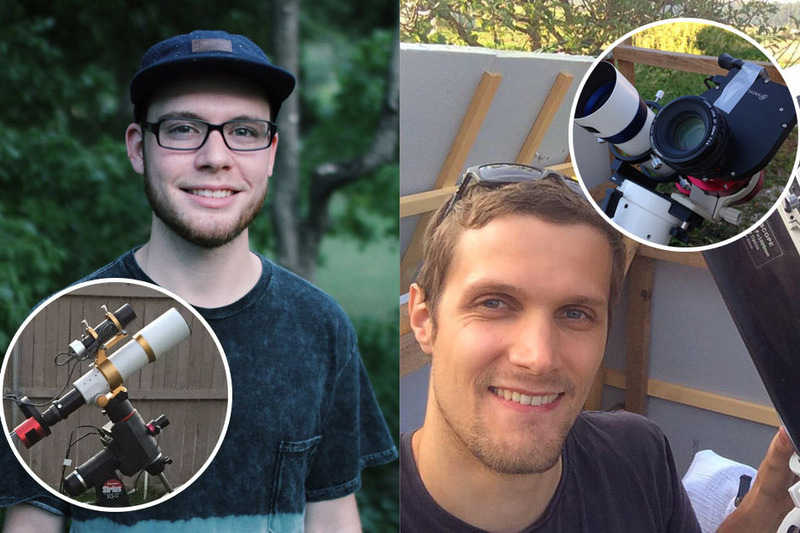 My name is Pavle Gartner, I am a software engineer and amateur astronomer based in Slovenia. Astronomy has been my passion since I was little. We often watched summer Perseids with my brother on clear summer nights as they entered our atmosphere and burned up, leaving only a green tinted trail. The most astounding memory I have is of comet Hale–Bopp, which was a naked sky object for amazing 18 months. When I look at the clear night sky, I always wonder who is looking back. In last few years I started with astrophotography, which enables me to explore the wonders of the sky and share them with you. It has become my big passion and number one hobby. 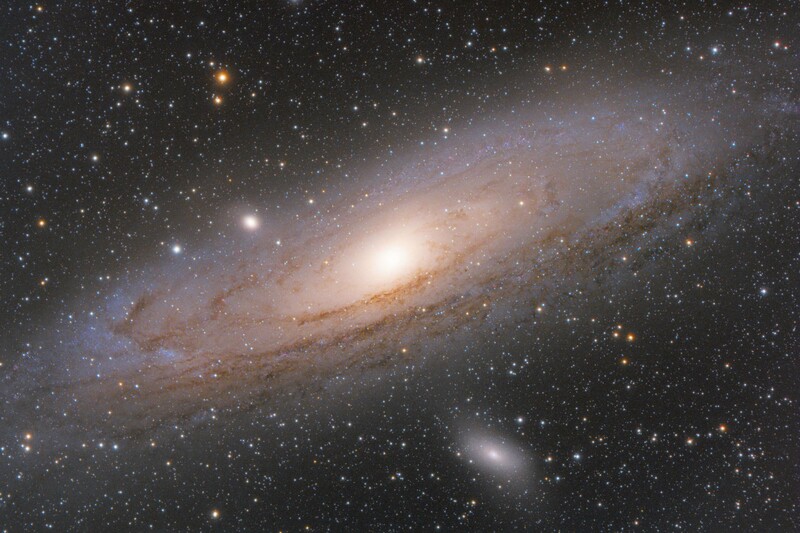 Imaging deep sky objects is like entering a time machine - when ancient photons from the remotest corners of our Universe hit the camera sensor and reveal even the faintest details, the feeling is amazing. I love to share my passion and experience with people so feel free to drop me en email or PM me on any of the social networks. This image is a result of Deep Sky Dad AF field test over 2 nights. 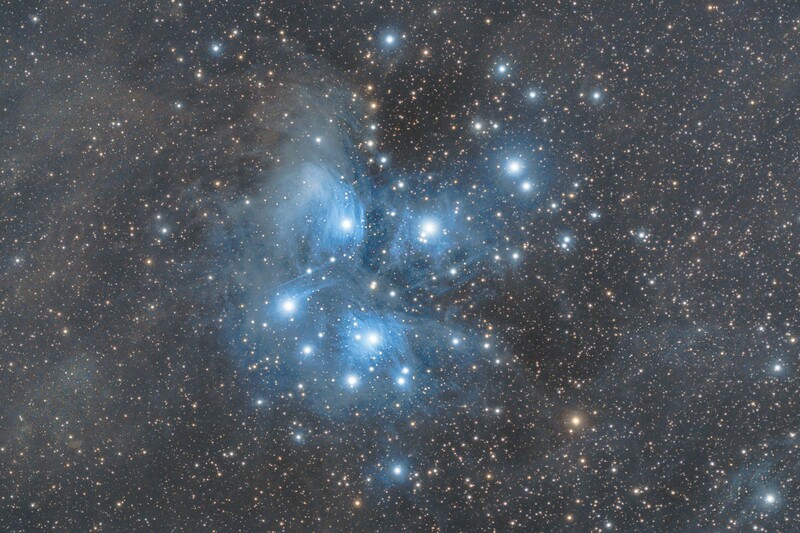 This dusty reflection nebula is a result of an open star cluster passing through unrelated dust cloud. Combination of my RGB data and stunning Ha data shot by my colleague Tudor from Canada. Combination of my Luminance data and stunning RGB data shot by my colleague Tudor from Canada. 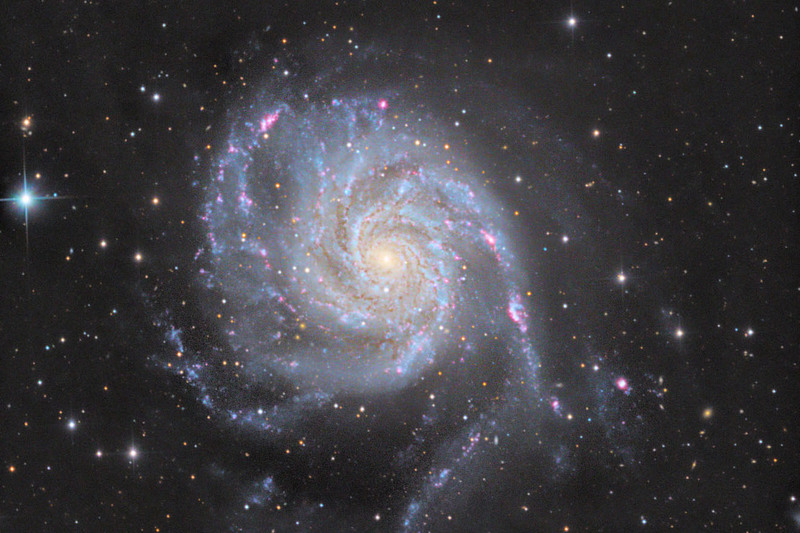 Pinwheel Galaxy aka M101. I finally had time to add the Luminance channel to the HaRGB stack. I hope you like it! Development of full stack websites, specializing in intranet business applications as my daytime job. 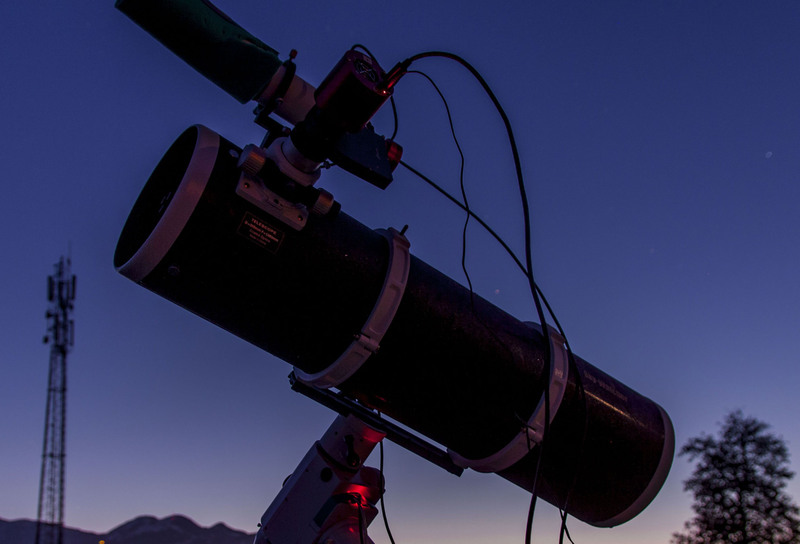 Control software for various astronomy products. I specialize in implementation of ASCOM drivers, making the hardware accessible to the masses. 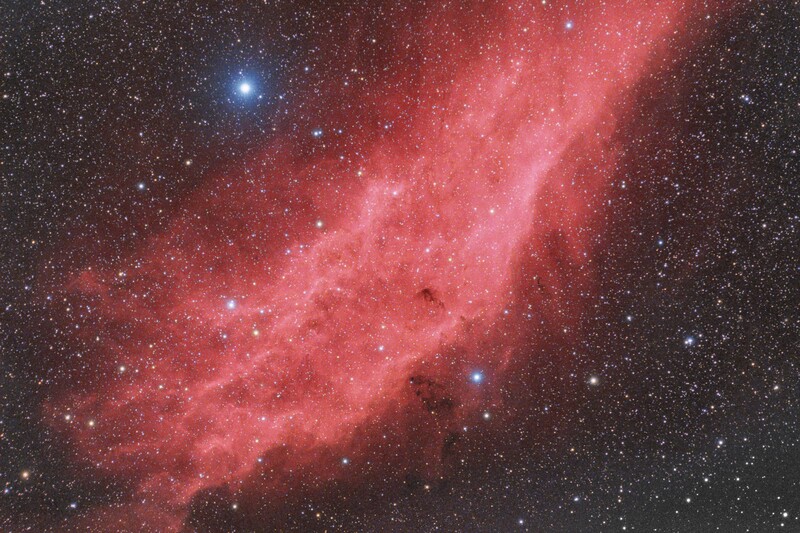 Article about my astrophotography. Published in Slovenian astronomy magazine Spika. Article about the Cyngus area astrophotography in cooperation with US based astrophotographer Andrew Klinger. Published in Slovenian astronomy magazine Spika. Interview about astrophotography. Broadcasted on Slovenian radio Ognjišče. A few of my photos are published in this book. 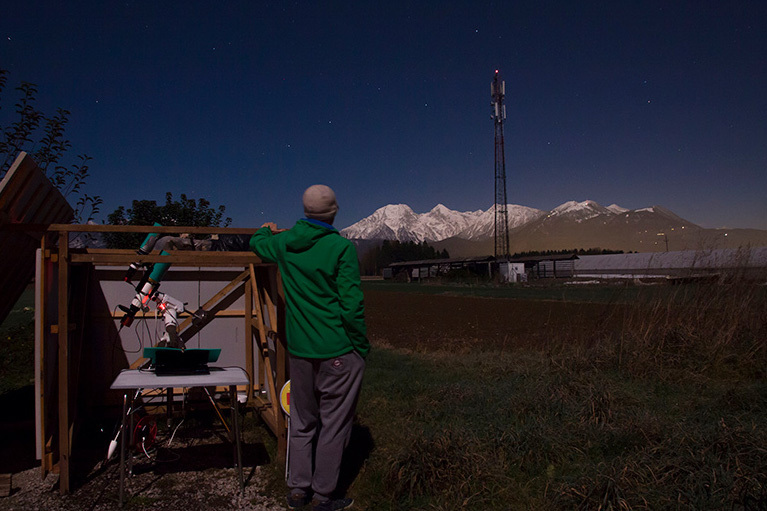 A complete guide to best DSLR Astrophotography targets.